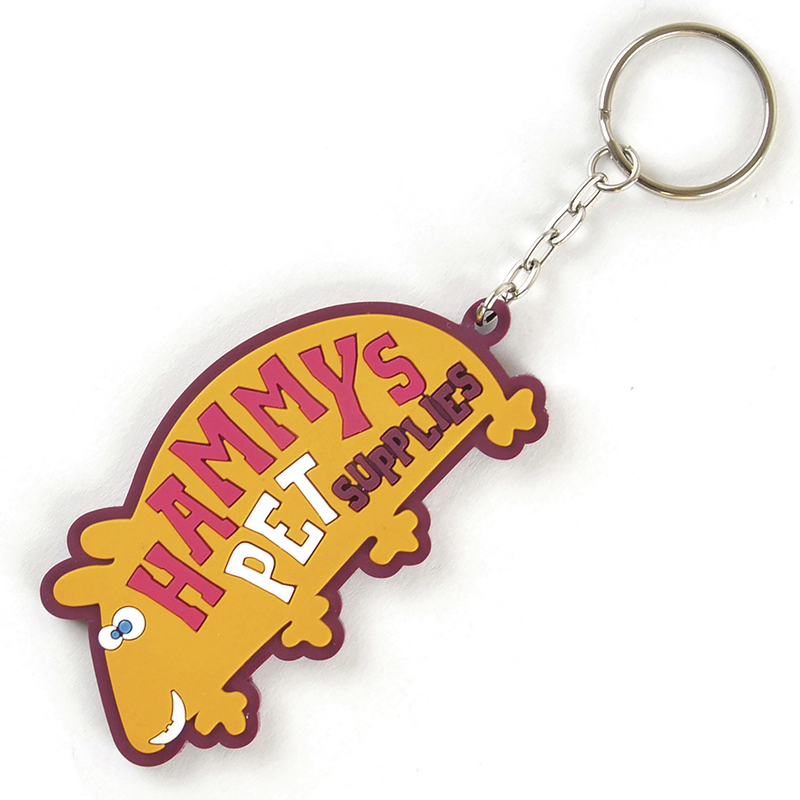 Description: Large PVC keyring fully bespoke and Pantone matched up to 80 x 80 mm. Additional Information Price includes 4 colour flat 2D design including chains and split ring Printed logos are extra. Price excludes Carriage & Origination. Notes Prices inclusive of a 3 colour 2D PVC design. Set up and carriage are additional.